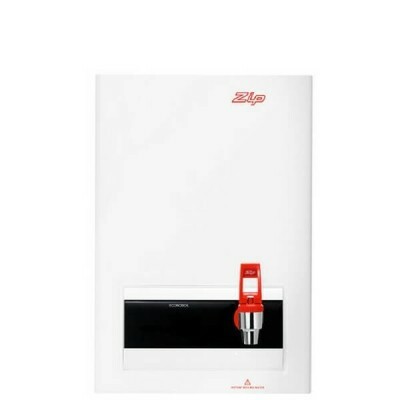 Buy a ZIP wall mounted boiling water unit today from Australia’s largest online plumbing supplies. Ideal for staff lunch rooms, cafes, offices, sporting clubs, hotels, restaurants, site sheds and other commercial applications where instant boiling hot water for coffee and tea is in demand, 3 Litre to 40 Litre capacities - check out our range now and save. Select from three different models of boiling water units in the ZIP range. Choose from the Autoboil, Hydroboil, and Econoboil range and find a solution that suits your requirements. For cost effective on wall boiling water solutions, check out the Econoboil models. These compact units utilize the en-ergy produced by steam to heat the incoming cold water whilst dispensing hot water. The stainless steel tank and moulded insulation panels help the Econoboil units achieve optimum efficiency. Looking for a wall mounted hot water urn that both heats and filters your water? Take a look at the Autoboil model. It has two energy saving modes, a filtration system, electronic temperature control, and in-built self calibration technology for low maintenance. This model is available in a range of siz-es and is perfect for businesses. For premium on wall boiling water units, take a look at the Hydroboil options. The Hydroboil has a programmable digital touch screen, three energy saving modes, a two-way touch safety tap, micro-filtration and in-built self calibration technology. This top of the line water heater is the ultimate so-lution for your instant boiling hot water requirements. Shop our entire range of ZIP products now and save. Replacement parts and customer support are easy to access with this great Australian brand. 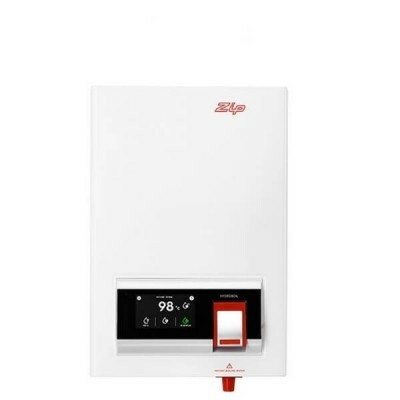 All ZIP instant on wall boiling water units are accompanied by a nationwide manufacturer’s warranty and installation manual. If you have any questions about our range, send us an email via the Contact Us page.